The Non-Crafty Crafter: October Mystery Box from Cricut is available now! October Mystery Box from Cricut is available now! 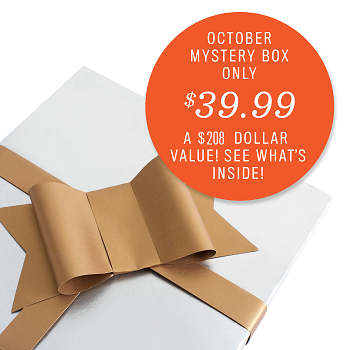 And that's all I'm sharing because I don't want to spoil the other surprises contained in this October Mystery Box! Purchase it for yourself and solve the mystery of what's inside! With Cricut, I know you won't be disappointed.